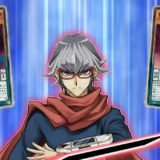 The Dragon Duel World Championship 2015 will be held at Kyoto, Japan in August 2015, alongside the World Championship 2015 main event. 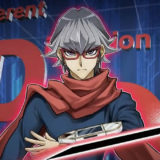 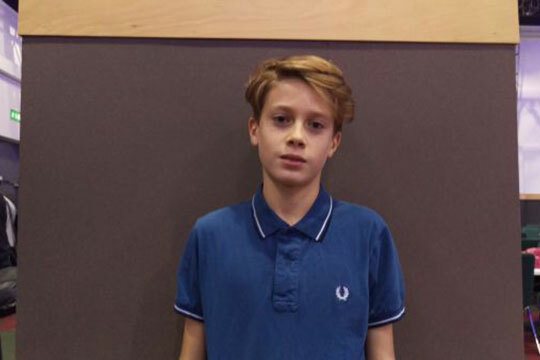 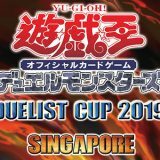 Qualifiers are held all over the world to determine the best duelists aged 13 years or younger from each region that will be representing their region in the Dragon Duel World Championship 2015. 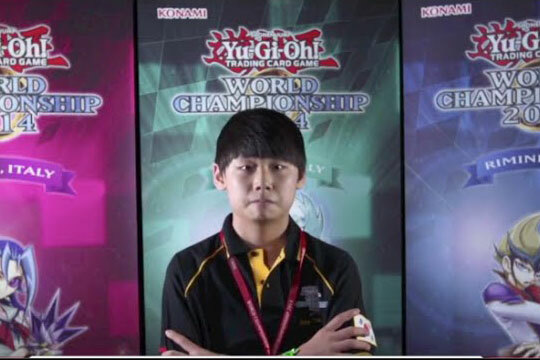 The 2014 Dragon Duel World Champion, Kim Chan-ho, will be competing in the World Championship 2015 main event instead. 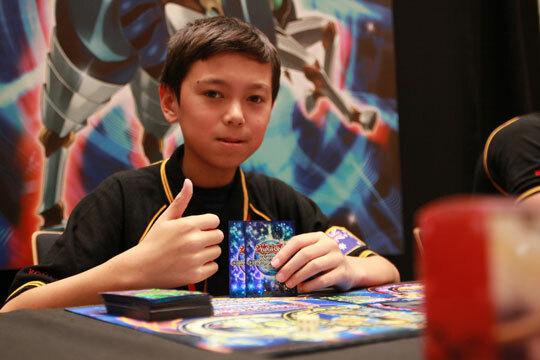 The Dragon Duel Oceanic Championship 2015 was held at Melbourne, Australia on the 8th June 2015. 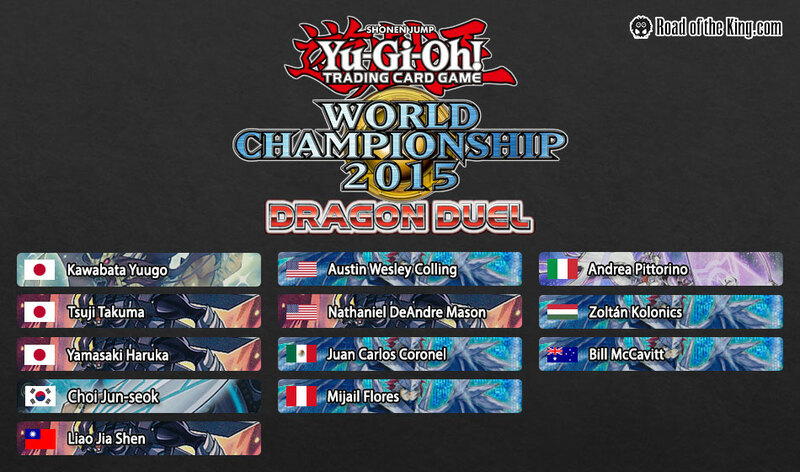 The Dragon Duel Central American Championship 2015 was held at Mexico City, Mexico on the 19th – 21st June 2015. 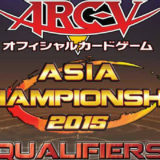 The Dragon Duel Japan World Championship Qualifier 2015 was held at Tokyo, Japan on the 27th June 2015. 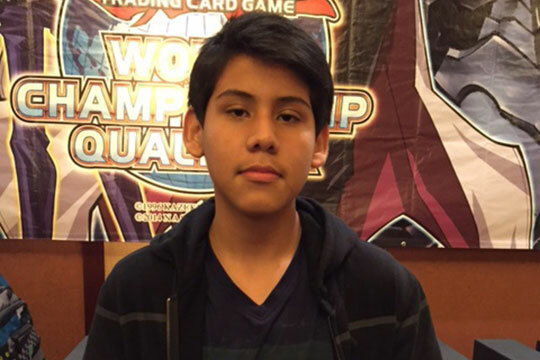 The Dragon Duel North American Championship 2015 was held at Nashville, Tennessee on the 26th – 28th June 2015. 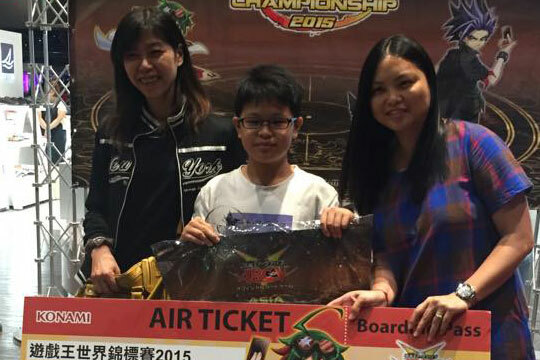 The Dragon Duel Taiwan World Championship Qualifier 2015 was held at Taoyuan, Taiwan on the 28th June 2015. 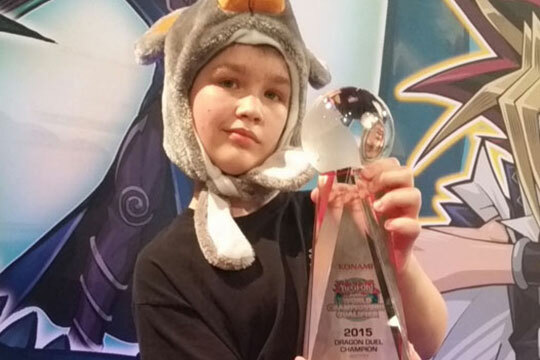 The Dragon Duel European Championship 2015 was held at Dublin, Ireland on the 3th – 5th July 2015. 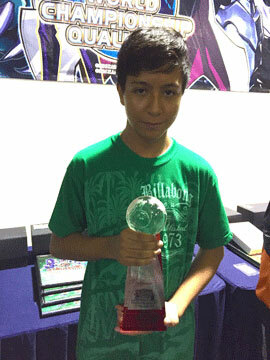 The South American Championship 2015 was held at Lima, Peru on the 3th – 5th July 2015. 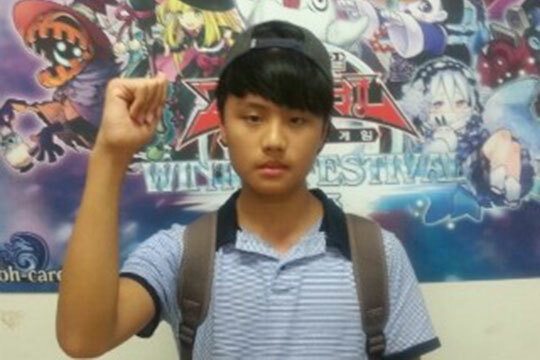 The Dragon Duel Korea World Championship Qualifier 2015 was held at Seoul, Korea on the 12th July 2015. 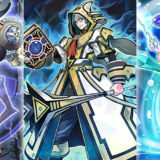 These are the representatives that will be participating in the Dragon Duel World Championship 2015. 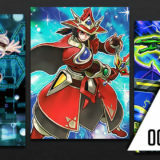 The decks listed are the decks that were played in the qualifiers. 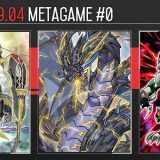 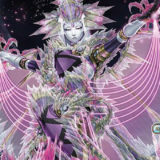 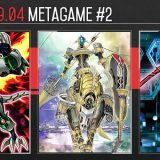 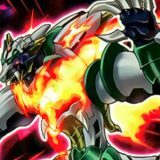 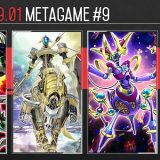 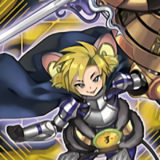 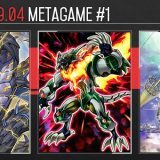 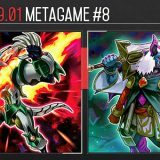 They may play a different deck in the Dragon Duel World Championship 2015.